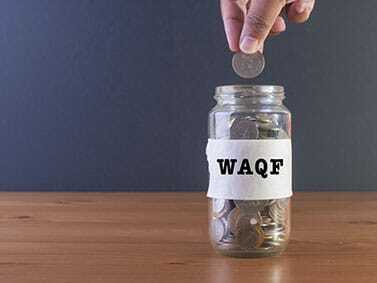 Waqf means putting aside the original property and donating its benefits for the sake of Allah. What is meant by the original property is something from which benefit may be derived whilst its essence remains, such as houses, shops, gardens, etc.  Beneficial produce sre things like crops, rents, provision of shelter, etc.